Cracking Down on Steel Imports: Good or Bad News? A good Article about Mig Welding! 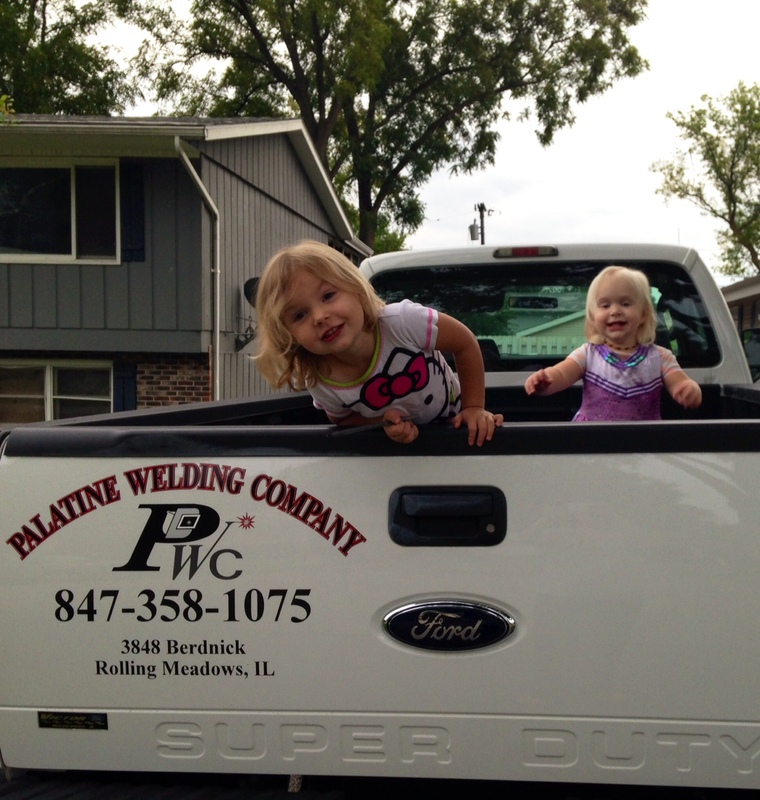 Our Production Managers Daughters are showing off their cuteness on the Palatine Welding Truck.